Wall liner systems are traditionally used to dry line and plasterboard existing brick, block and concrete walls. 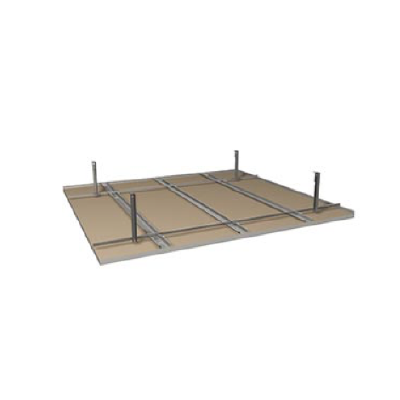 This system consists of a traditional stud and track system with fixing brackets used between the existing wall and wall liner stud to provide greater support. Armstrong suspended ceilings are popular in commercial and domestic spaces. A suspended or drop ceiling has two parts: a suspended metal grid, and lightweight panels/tiles. The grid is attached to the existing ceiling with hangers or wires, and then the panels are inserted inside the grid. Decorative drop ceilings are a quick and easy way to hide wiring, ductwork, mechanical fixtures – and the original ceiling.